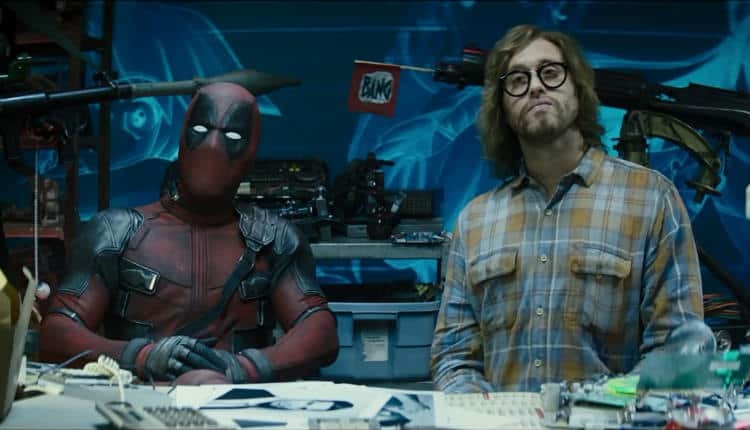 Deadpool 2 Final Trailer | Nerd Much? The trailer opens up with the team on what appears to be a rescue mission. “You all know the drill. Intercept the convoy, watch out for Cable”, Ryan Reynolds’ Deadpool instructs. We then get another look at what appears to be the MacGuffin of the film, the kid. We still don’t know who the hell “this kid” is and why he’s important. But Cable has been sent to retrieve him, and Deadpool is hell bent on keeping him out of Cable’s grasp. We then quickly go one by one meeting most of the heroes signing up to become members of X-Force. Terry Crews’ Bedlam is introduced first. The character possess the ability to project electromagnetic fields. We get glimpses of Colossus and Negasonic Teenage Warhead in action too, but we’re already familiar with them. The last introduction is of Peter. No abilities, no powers. He’s just a middle aged man who saw the ad. “You’re in” says the Merc with the Mouth nonchalantly. Hopefully Reynolds and his team can pull off the magic of the initial film once again in Deadpool 2. It hits theaters on May 18th.